After his second voyage in 1493, Christopher Columbus brought back a pineapple to Europe from Guadeloupe. To the Carib people, the pineapple symbolized hospitality and they were placed at the entrance to villages to show that visitors were welcome. This symbolism quickly spread throughout Europe and eventually to North America. 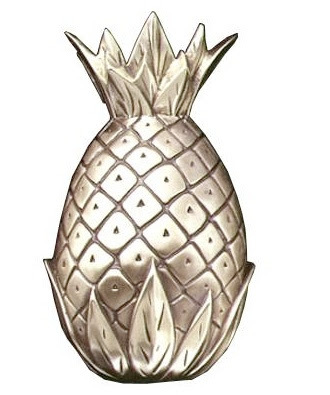 The iconic pineapple is the perfect symbol to announce your new home and so is this doorknocker from the Cape Cod Weathervane Company. 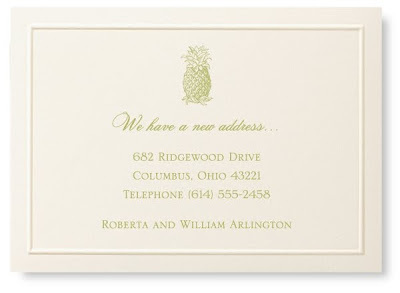 The pineapple motif will let all of your friends know they are welcome!